The biggest technology transition in storage today is the move from spinning disk media to flash. In its infancy, flash storage was seen as a performance accelerator for niche applications. From there, enterprise businesses began to see the operational benefits of flash, and eventually the economics enabled more widespread deployment. And as flash becomes the new normal, customers are driving additional requirements, like hybrid IT automation, integrated data protection and flexible consumption models. This demand has been driving strong momentum in our 3PAR enterprise flash storage portfolio, since we can provide both a strong flash offering as well as leverage the rest of our deep portfolio of products and services to deliver solutions that meet customers’ specific needs. And today, we are announcing our intent to acquire Nimble Storage, a leading provider of entry to midrange predictive flash storage solutions. Since it was founded in 2007, Nimble has disrupted the storage market by delivering consistent application performance and availability at an unprecedented cost. 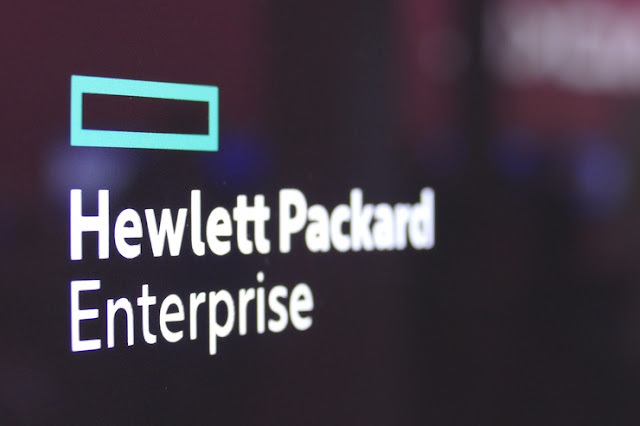 We believe the Nimble value proposition is the most compelling for HPE customers when compared with other recent market entrants, and in combination with 3PAR, can provide the best lineup in the industry of flash optimized solutions for hybrid IT.